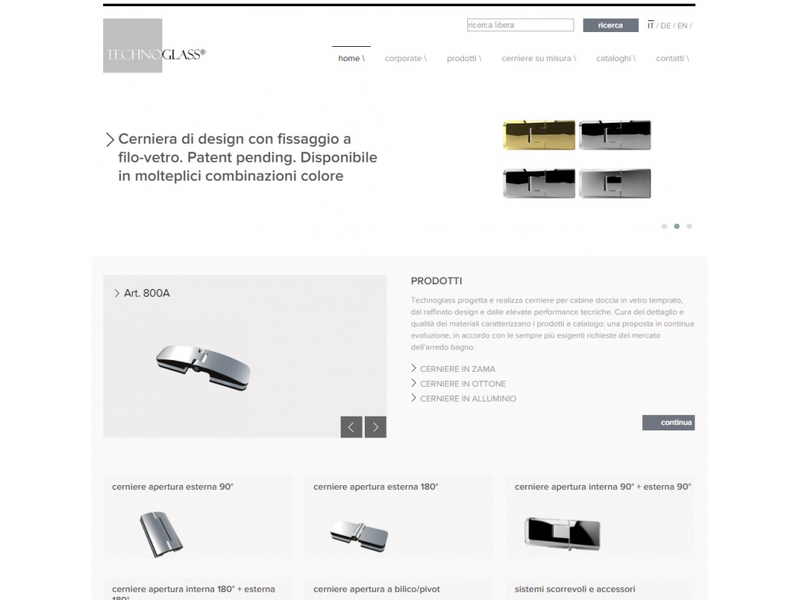 TECHNOGLASS® presents the Company and production with a new website: a responsive web-based platform, easily accessible from desktop and mobile devices. 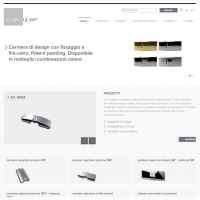 Available for the customers is a rich product catalog: to find hinges and accessories for shower enclosures in tempered glass. If you do not find the most suitable solution for your bathroom, request a quotation for a custom shower hinge.